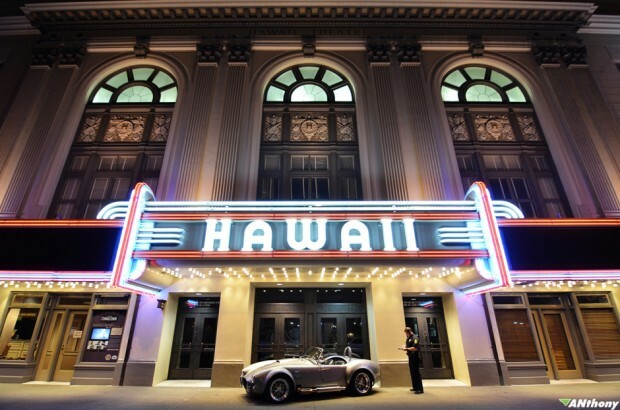 90 years ago today, Hawaii Theatre opened its doors and rolled out its red carpet showing the world why it was known as the “Pride of the Pacific.” Its elaborate architecture fused “elements of Neoclassical [style] with Byzantine, Corinthian, and Moorish ornamentation” and also flaunted a “large neon marquee [that] was the largest ever built in Honolulu” (thank you Wikipedia!). 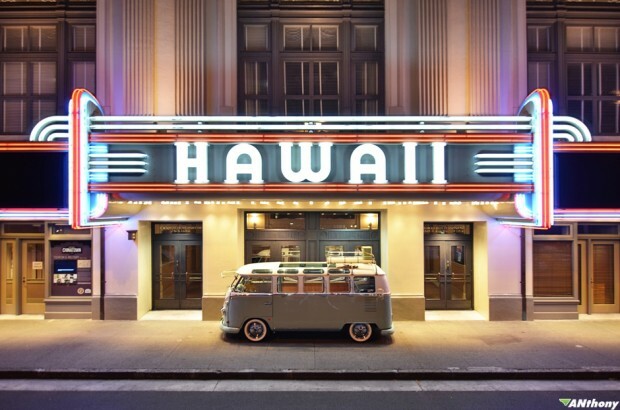 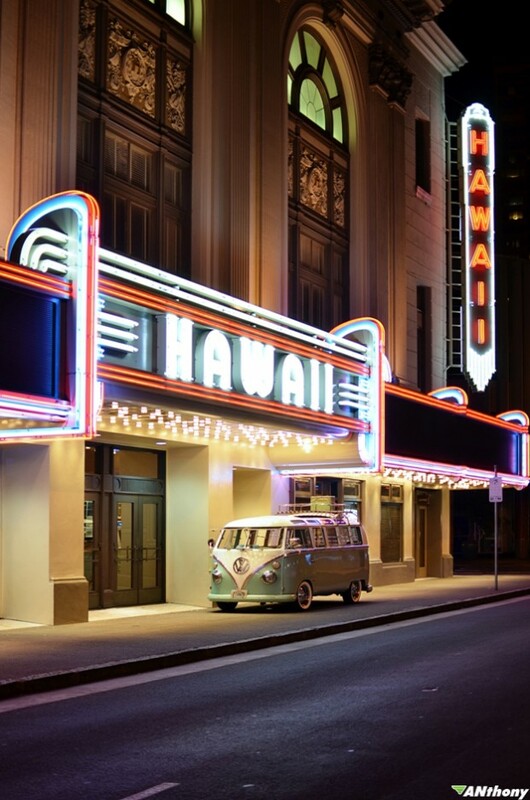 Over the years, this historic icon of downtown Honolulu has seen some rise and fall, and even an extensive renovation to restore it to its present condition. 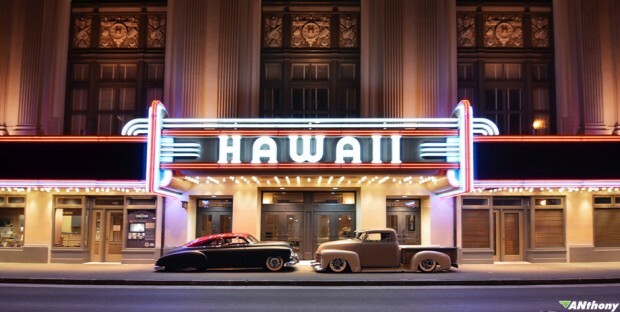 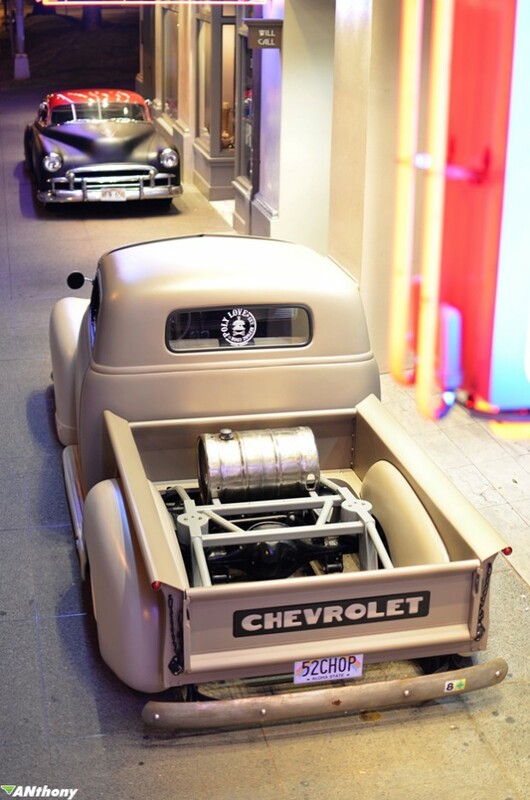 So we decided to celebrate this 90th Anniversary by inviting some historic icons from the automotive world, which have been through the same test of time that the Hawaii Theatre has. 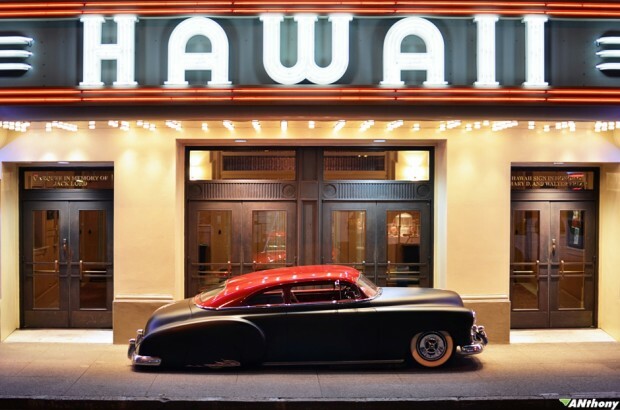 The result…a photoshoot that is as timeless. 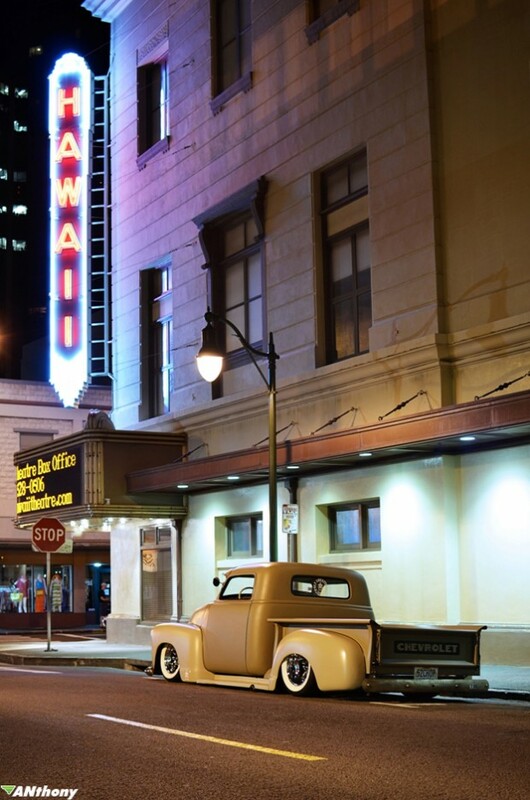 And last but not least, enjoy this short video created by Timmy Bantolina.